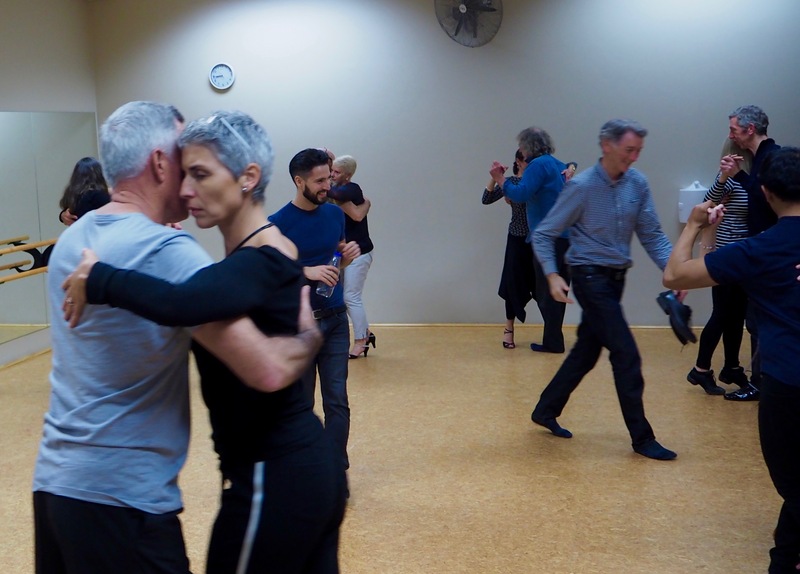 with Sheldon & Kelly on hand. 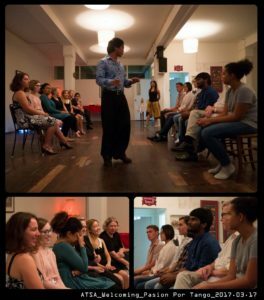 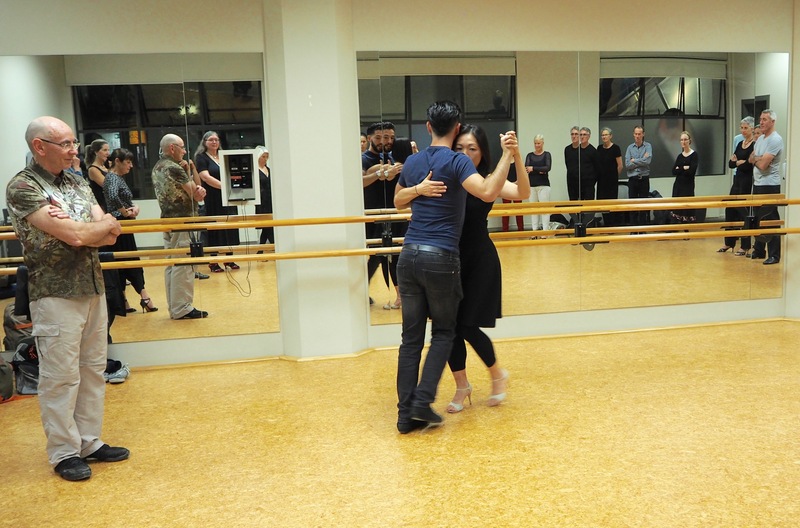 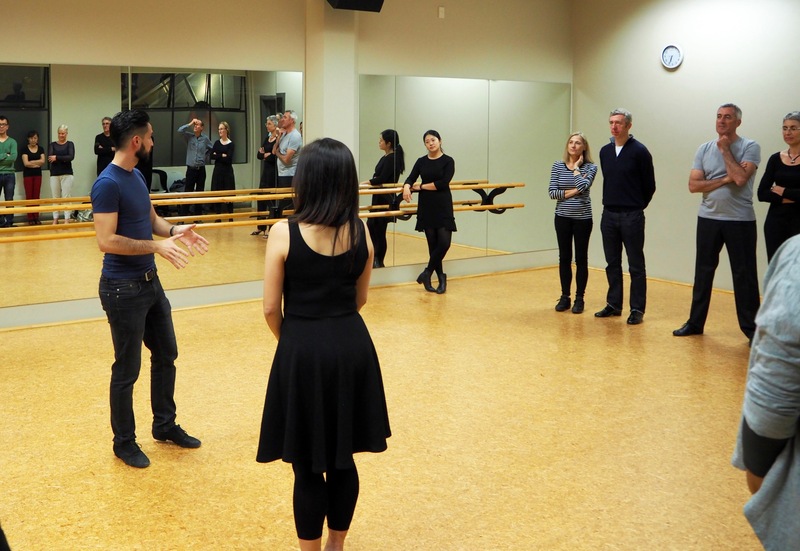 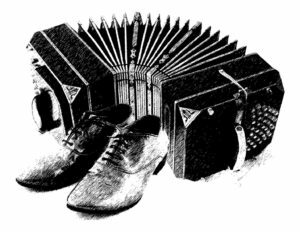 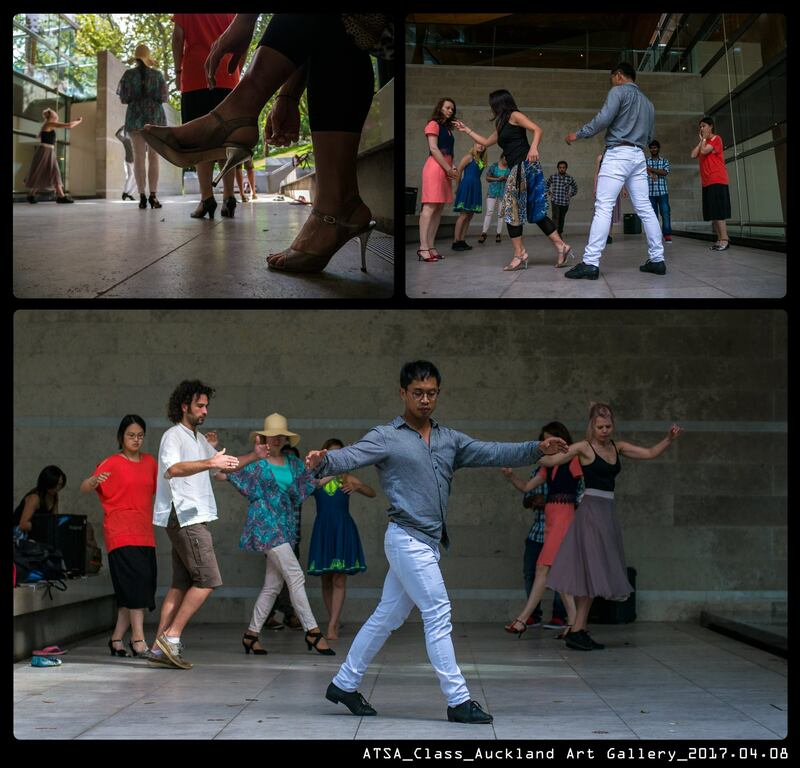 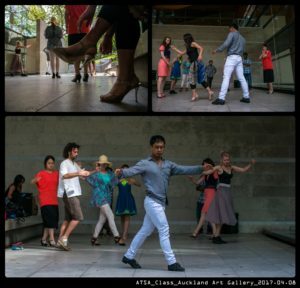 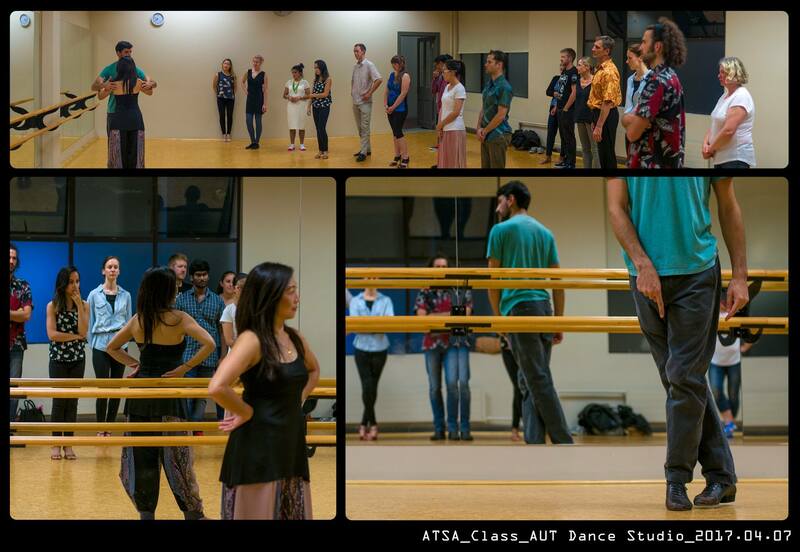 Welcome to the Argentine Tango Student Association (ATSA)! I’m Fritz, currently a second-year student in Bachelor of Creative Technology. 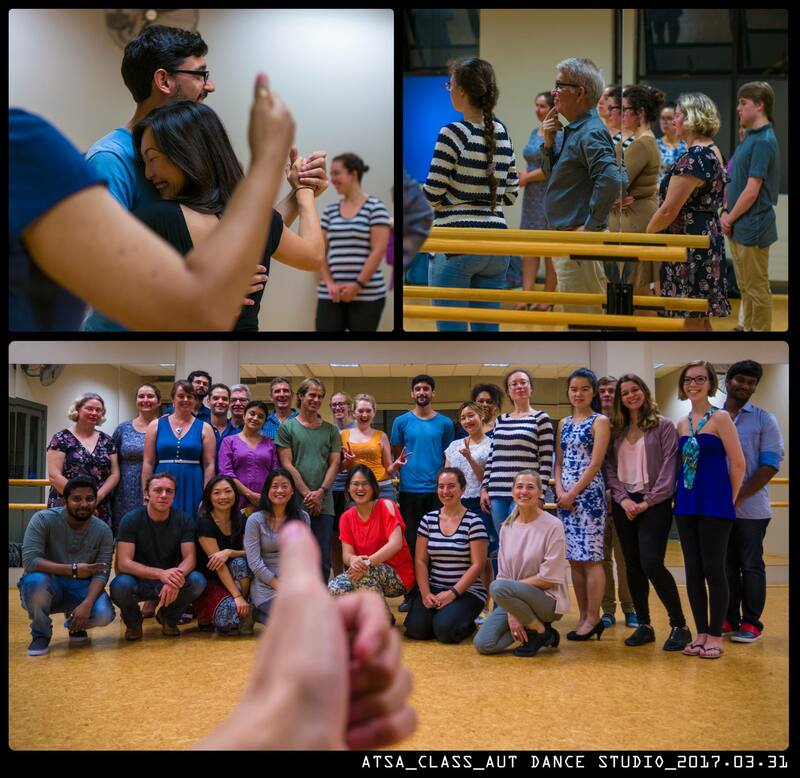 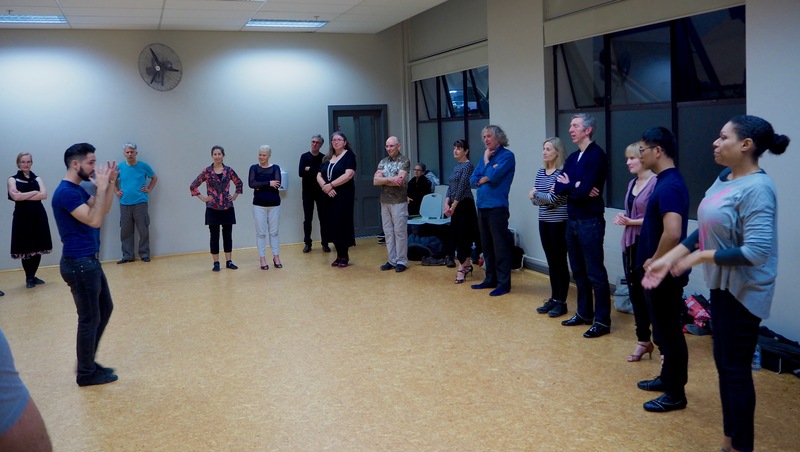 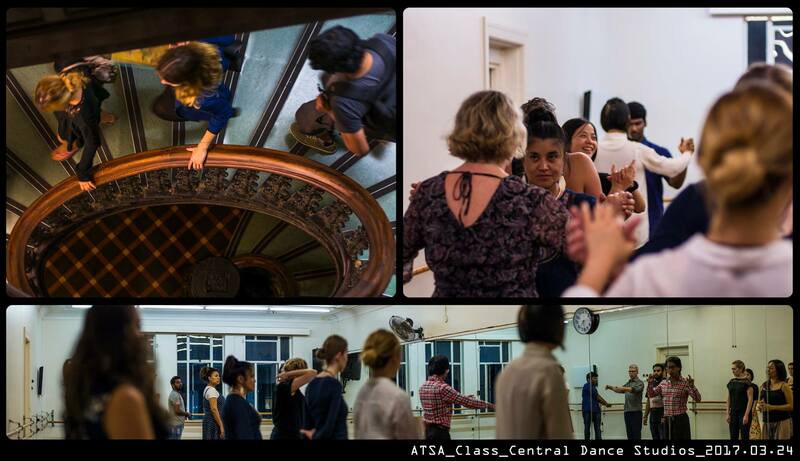 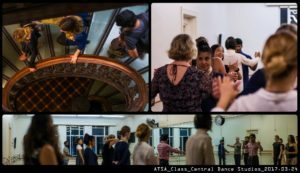 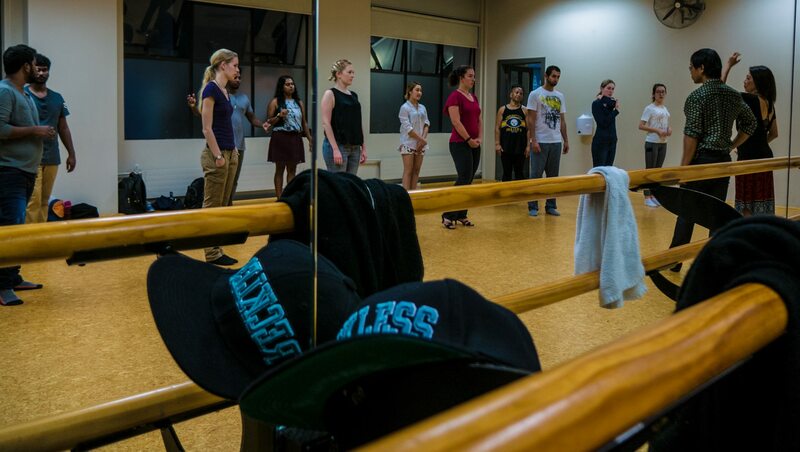 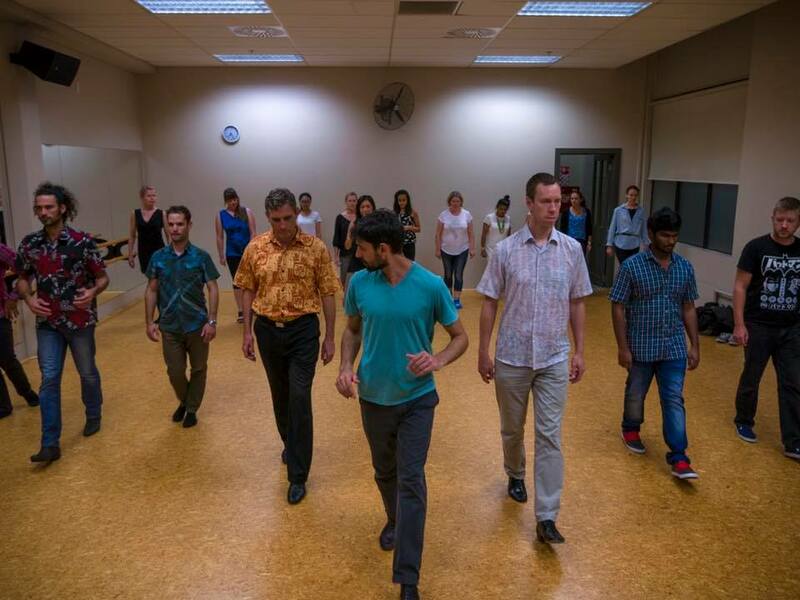 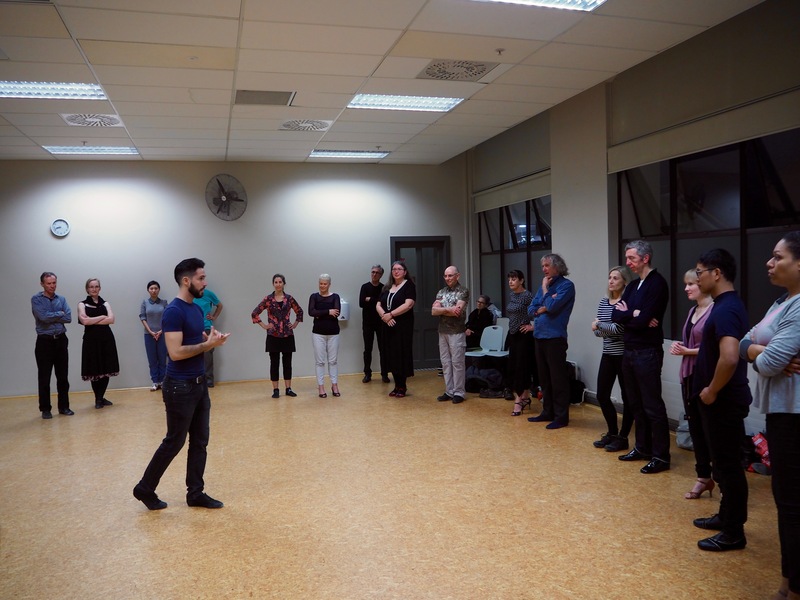 This ATSA club was founded by Sheldon, Kelly and me; the idea is to create an association/platform that allows students all over Auckland to learn, practice and share Tango! 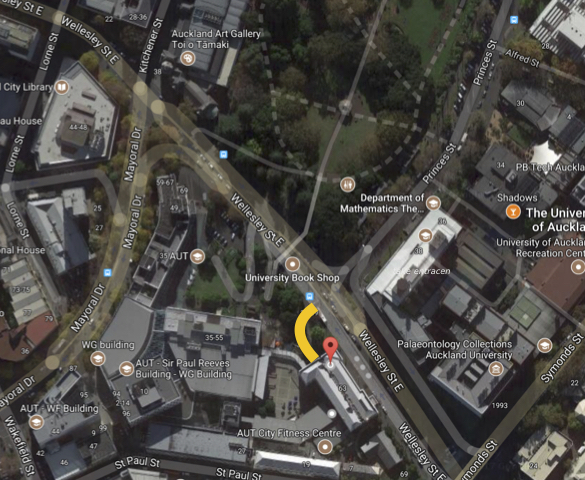 Follow the ‘Yellow’ strip on the map off Wellesley Street E (opposite Princes Street), you will come to an archway on your left; turn left after the archway, you will come to a glass sliding door in front of you to the University Gym; enter you will find the studio on you left.